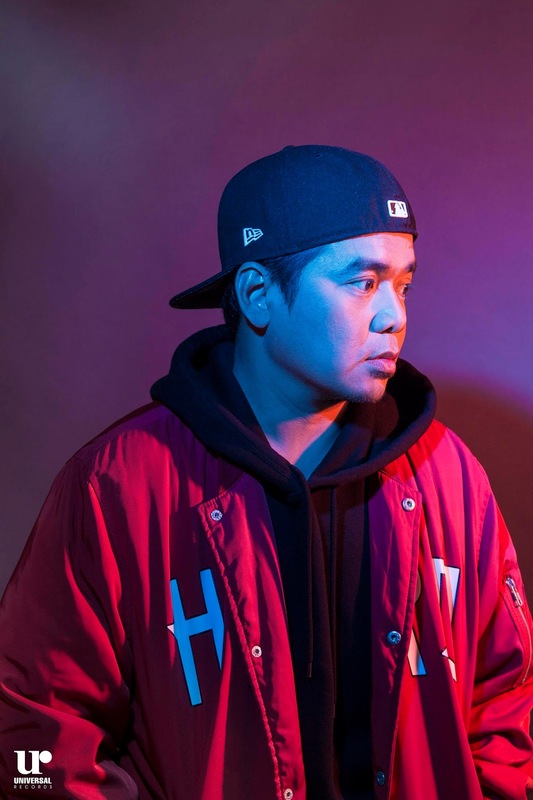 Besides, there is enough space for everybody, and Gloc-9 is of the belief that the more rappers there are doing different things, then the better for original Pilipino music and its fans. His focus remains the same as 20 years ago when he himself was a young un-discovered rapper: to make songs that he is proud of, and hopefully put together an album. 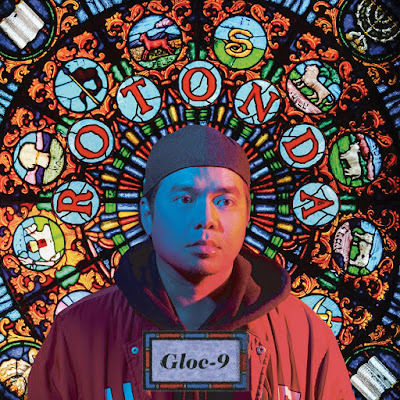 ROTONDA is Gloc-9’s ninth studio album, and his third with Universal Records. AVAILABLE NOW in CD and Digital formats. Catch Gloc-9 perform live on November 4 (Saturday), 7 pm at Eastwood Central Plaza for his Rotonda EP Launch. Get a FREE Gloc-9 Rotonda T-Shirt for every CD purchase. First come, first served!